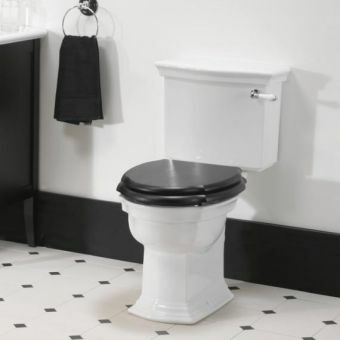 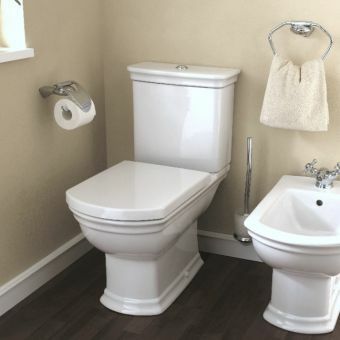 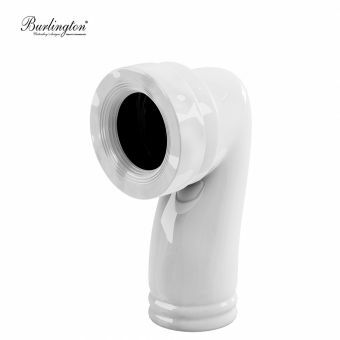 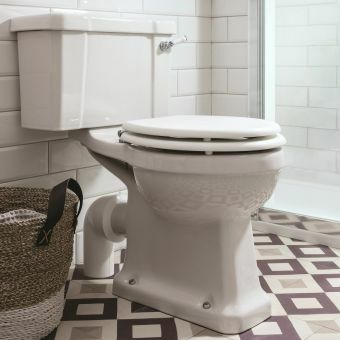 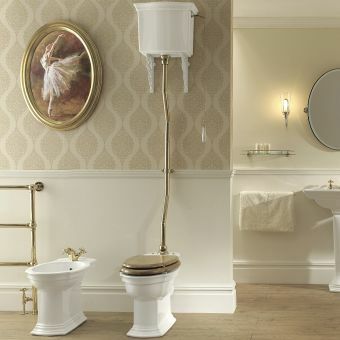 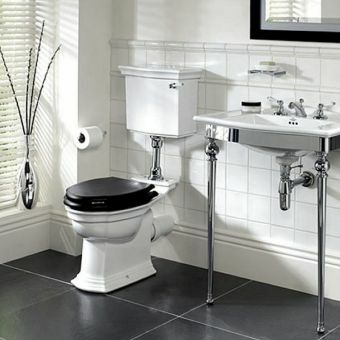 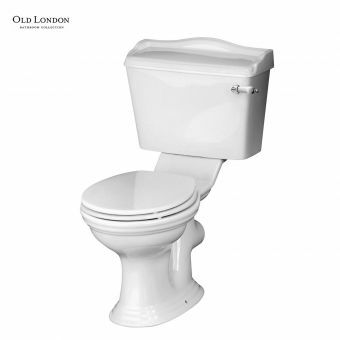 Traditional styled back to wall toilet which has optional concealed cistern and choice of cistern operation via lever with ceramic insert or a more modern push button, both in three traditional finishes of chrome, gold or nickel; available once you add the item to the basket. 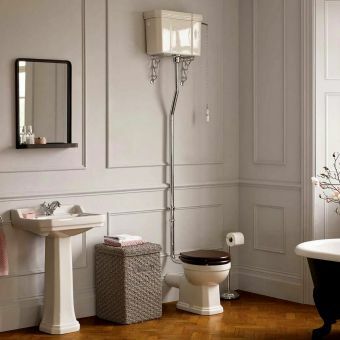 In addition, matching solid wood hand-made seats can also be specified to complete the installation. 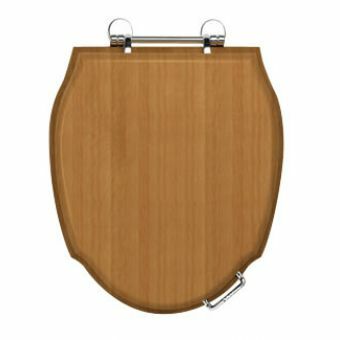 These are available in five finishes, white, wenge, walnut, mahogany and natural oak, also with matching fittings. 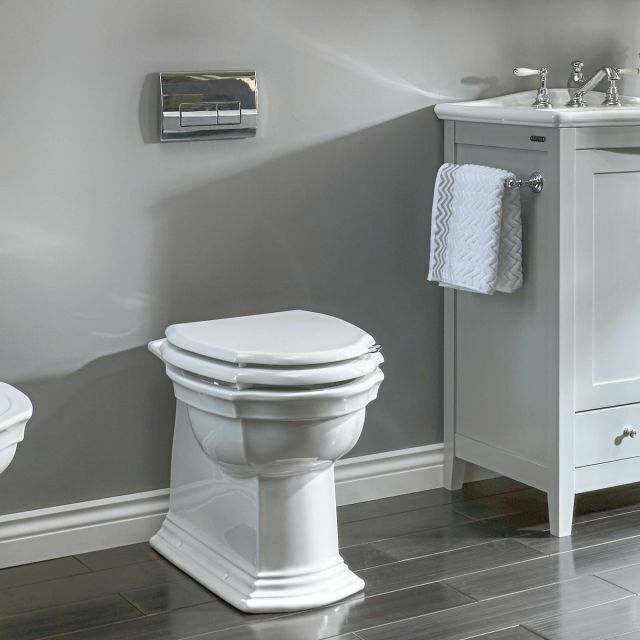 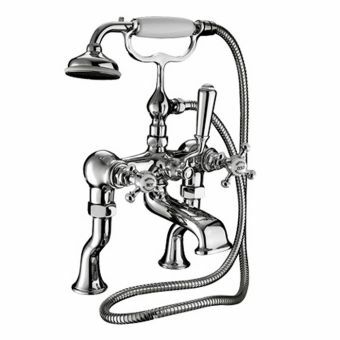 The Westminster range is one of Imperial's most popular ranges and for good reason. 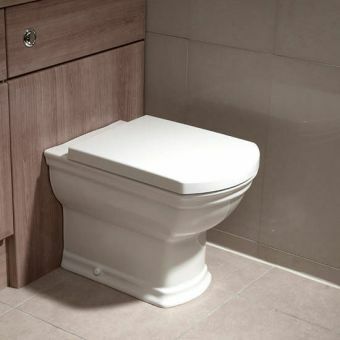 The toilet's good looks are down to the quality of the craftsmanship that goes into every part of its production. 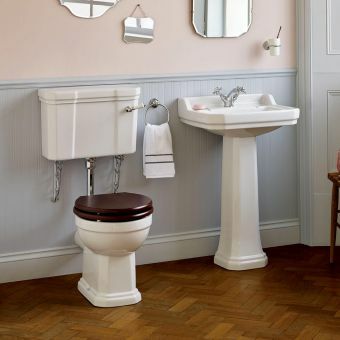 Made by hand and made in the UK, Westminster never disappoints.